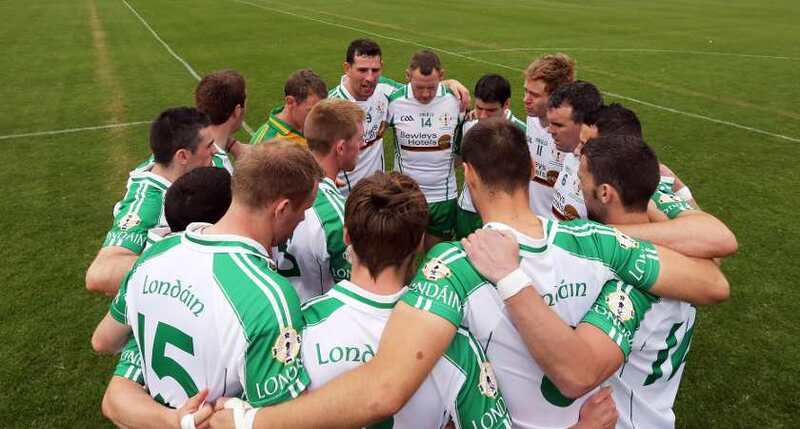 COURTESY of Balls.ie’s Guide to Life, here’s 11 sayings you'll only hear from a GAA-head. This common saying captures the frustration of observing from the sidelines as two team-mates go for the same ball. Except it’s not. This highly inaccurate phrase, used close to full-time when the leading team registers a wide, remains prevalent in GAA. Commentators and spectators are often guilty of using this when a ball isn’t kicked from the hands or punched into the net. This is what managers and selectors say when you tell them you’re carrying an injury and don’t think you’re fit to play. GAA is still all about the Championship. If your county loses by 12 points with an experimental line-up early in the season, don’t worry about it; it’s only the league. Although not recognised as an actual word, this multi-purpose verbal crutch is mainly utilised by GAA players during post-match interviews. Whenever a new manager has been handed the reigns or has been entrusted for another season, it’s never ‘appointed’, ‘selected’ or ‘chosen’; it’s ratified. An underdog has one opportunity to win, and that’s in the first game. If it goes to a replay, they don’t stand a chance. Jim McGuinness invented The System. Donegal won an All-Ireland playing The System. People call it The System ‘cos they’re not quite sure what it is. The System even has it’s own Wikipedia page. Reserved only for hurling, this one is usually blurted out by onlookers when a grounded, in-play sliotar is there to be drilled at goal. It's probably time they started to. They've beaten them just once in a decade. The celebrations cannot really begin until the captain has issued some sort of semi-patronising acknowledgement to the losing side. 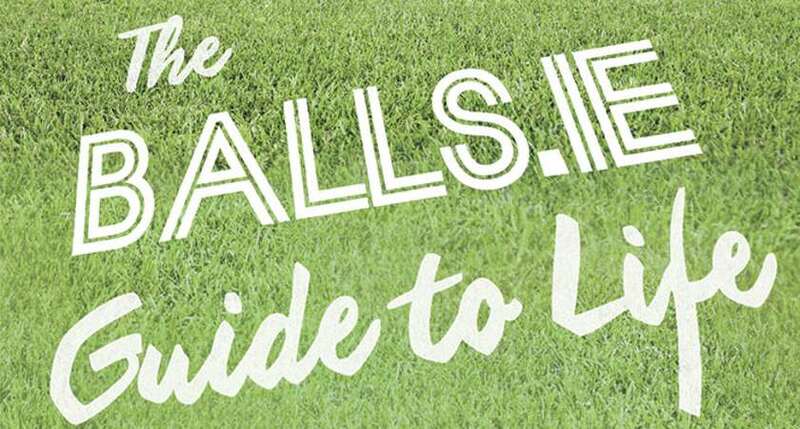 Find all these and more in The Balls.ie Guide to Life, out now via The O’Brien Press. The Irish Post is the biggest selling national newspaper to the Irish in Britain. 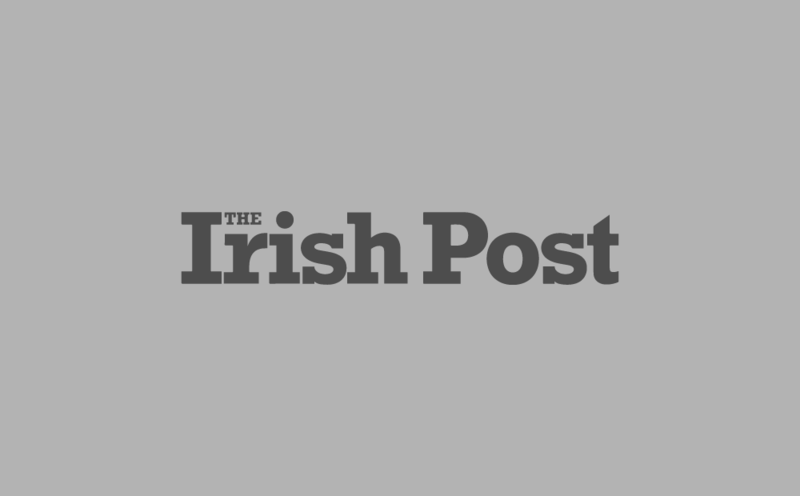 The Irish Post delivers all the latest Irish news to our online audience around the globe.